Navare Nagar, Ambernath, Mumbai, Maharashtra, INDIA. 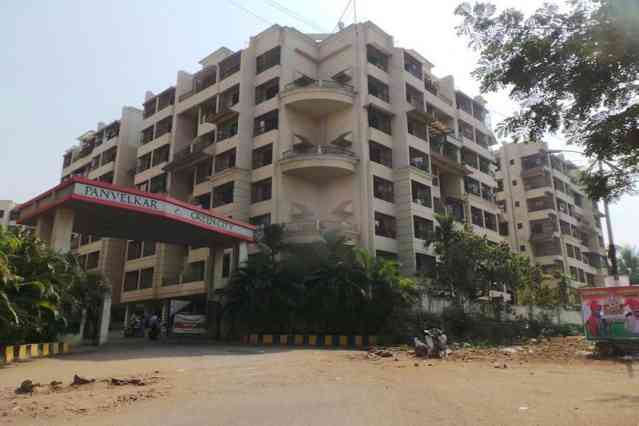 Panvelkar Group Ambernath has 20+ reviews for other Apartments. Home... a dream of every woman. An aspiration that commands top priority from her man. A man, an achiever who had promised her the moon. Today we at Panvelkar Gourp present you a perfect living experience that transforms your dream into reality. Panvelkar Group presents you a township that cherishes the value of freedom and adds value to its expectations. Panvelkar Group is a front runner in real estate development from Mumbai suburbs since 1991. The construction house has so far completed 53 projects, in turn developing 30,78,247 sq ft of land. We have also developed 25 plots in Suryoday CHS Ambernath – the biggest CHS in Asia. Panvelkar Group aim is to give beautiful homes to suburban citizens within their budget and all this without comprising a bit on quality. The name Panvelkar Group is synonymous with trust. Each & every construction built by us is stamped by quality.